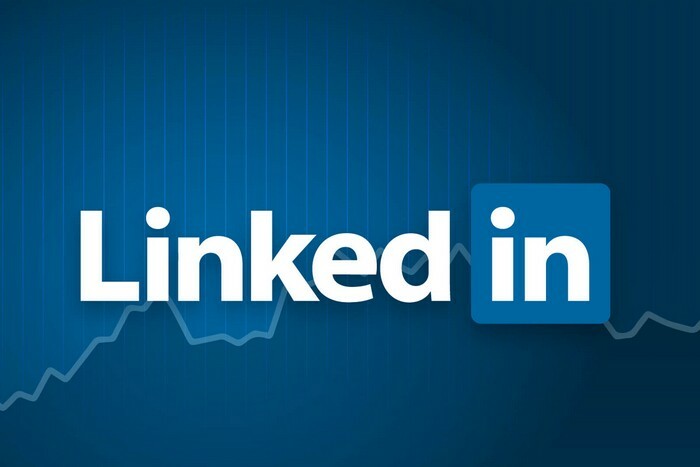 LinkedIn has over 150 million users. Unlike Facebook and Twitter, these users are specifically members of the professional community. 28% of its members are senior level executives, and 39% manage budgets. If the figures are anything to go by, this audience is affluent, educated and influential. Besides developing new business relationships, the site is also used by many to keep up with business trends and as a source of news. Less prevalent than Facebook, it is however a trusted source with an active, specific and engaged audience. Last year, LinkedIn marketing generated 1.8 billion business leads. It’s no longer thought of as purely somewhere to host an electronic CV – LinkedIn is a search engine in its own right, a search engine used by useful potential contacts. LinkedIn Groups – the opportunity to create or join groups of people who share your interest. The groups have an impressive member list – some with as many as 150,000 members. LinkedIn Ads campaign – LinkedIn has a direct advertising campaign that anyone with an account can use. You can target a campaign based on job title, seniority, industry and LinkedIn Group. The ads run on a PPC basis and can be stopped at any time. Linked in Events – you can create an event page if you are interested in going to an event or hosting one yourself. Recommendations – a way for you to endorse your colleagues and have your work recommended too. It’s like a quality guarantee and can raise your credibility. At Cartoozo, our social media marketing team of experts can help you use LinkedIn marketing to your advantage. From setting up a profile to creating a communication strategy, building connections and increasing brand visibility, we’ll be there every step of the way. Build your connections – we can provide advice on how to build your connections and approach new people. Maximise your company profile – we can help build a company page; a particularly useful tool for start-ups and small companies. Be sure to provide as clear a picture of your company as possible using the key statistics (industry, size, past revenue figures). Share your news – alert your connections to company news – a successful project or the launch of a new product – by updating your profile. Keep up-to-date with the industry – using LinkedIn with Google news alerts. You can set up an alert based around a specific person to keep up with developments in their business. Building and monitoring an ad campaign – we can help plan, design and implement your advertising campaigns on LinkedIn.